Home/Uncategorized/Another 100 beds at Gatwick site: expansion by stealth? In Stephen Shaw’s substantive review of detention earlier this year, it did not go unnoticed that the scale of immigration detention in the UK had increased without any strategic plan, or statement of purpose. He commented that ‘the use of detention is determined on a direct one to one basis by the number of available spaces. A strategic decision therefore needs to be made about the size and location of the IRC estate over the next decade and longer’. The then Immigration Minister, James Brokenshire, in a statement made in January, accepted the ‘broad thrust’ of Shaw’s recommendations, and outlined plans to reduce the numbers detained. Plans for the future shape and size of the detention estate, he said, would be outlined in the Immigration Enforcement’s Business Plan for 2016/17. This elusive business plan remains unpublished. It comes as somewhat of a surprise to learn, then, that the detention centres at Gatwick Airport (Brook and Tinsley House) are being expanded this summer by 100 bed spaces. 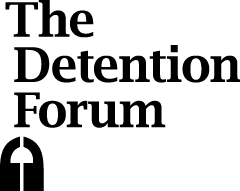 In the context of the mounting calls for substantive overhaul of the detention system, and the government’s proposed reform agenda, this latest development appears to be a step backwards, to what the Detention Forum described in 2014 as ‘expansion by stealth’. In adding spaces by redeveloping existing facilities, the government is able to increase the use of detention avoiding the public outcry that would likely accompany the opening of another centre. This type of expansion is not new: in 2014, the detention estate increased by 25%. While much of this increase was the result of the opening of the Verne in Dorset, there was also a less well-publicised increase of 267 spaces, by expanding accommodation within existing detention centres around the country. 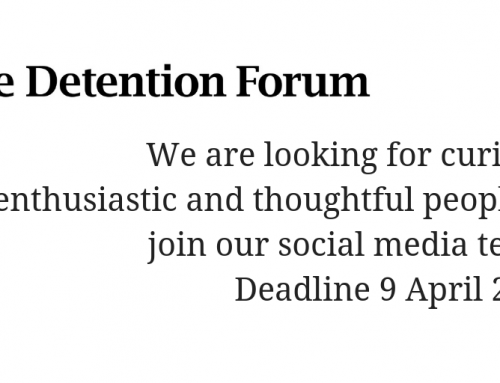 More recently, it seemed the government’s obsession with expanding detention had been curbed. In 2015, a proposed expansion of Campsfield House was put on hold, following local and national opposition, and the HMP run detention centres at Dover and Haslar were closed. 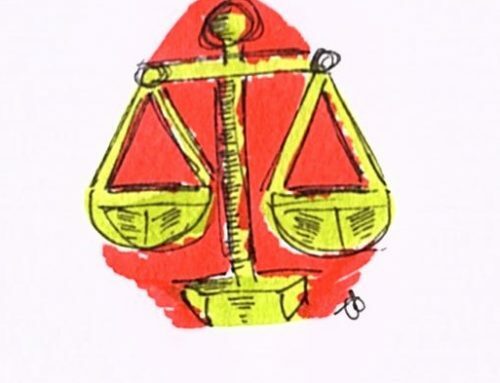 This downwards trajectory took place within the broader context of increased scrutiny – and criticism – of the use of detention in this country and the momentum built around the Parliamentary Inquiry. Adding 60 places to Brook and 40 places to Tinsley sits uncomfortably within this and runs counter to the reform agenda. It is also another worrying example of the trend towards larger detention facilities – exemplified by the Verne, or major expansions at Harmondsworth, now the second largest detention centre in Europe. HMIP has commented that outcomes in detention are better in smaller centres than large facilities, which tend to be ‘less safe’. 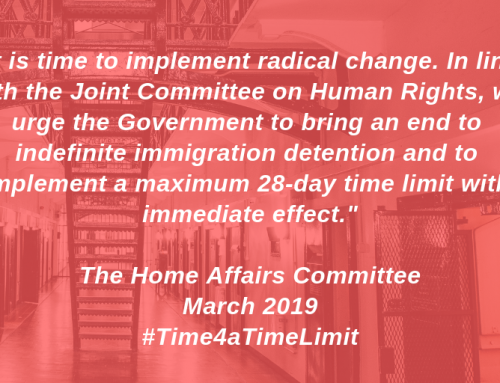 We can only hope that this latest development is a minor detour on the road to broader reform, and that the Home Office hasn’t lost sight of its promise to reduce the numbers detained. But without the publication of the business plan or any strategic review, what may come next is becoming increasingly difficult to second guess.